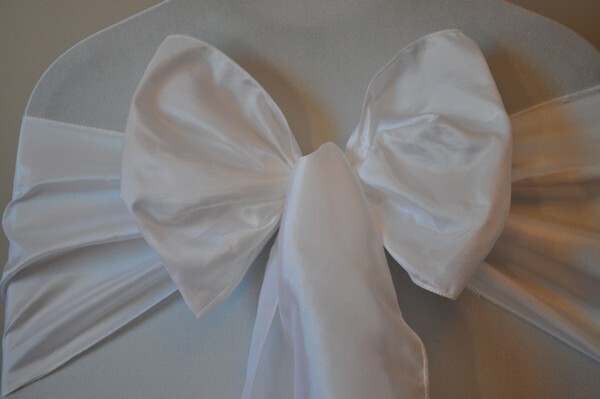 Take a look we stock the largest range of quality Organza, Taffeta & Satin Sashes. 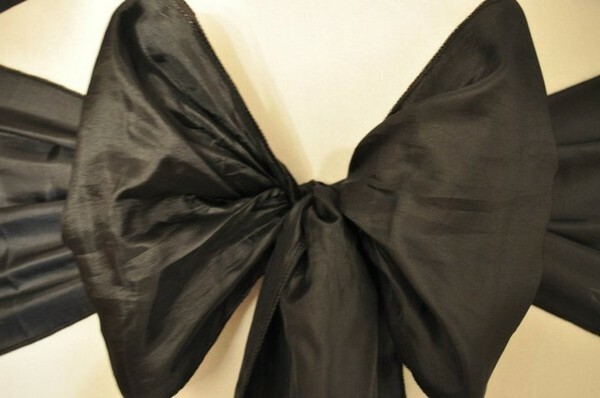 At the same price! 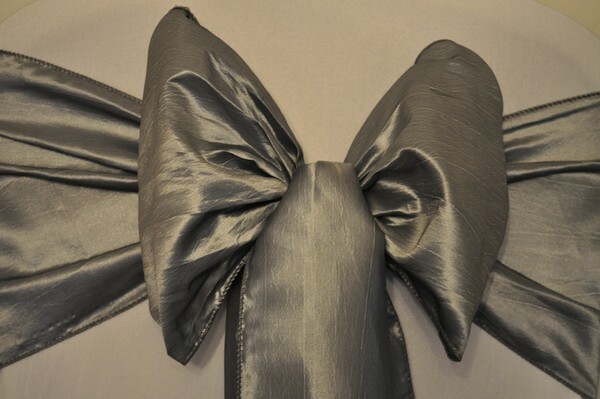 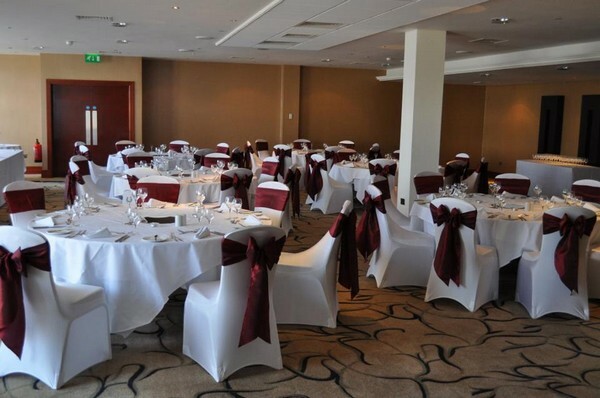 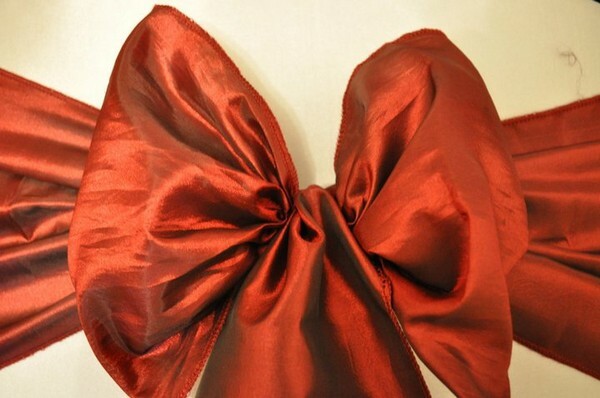 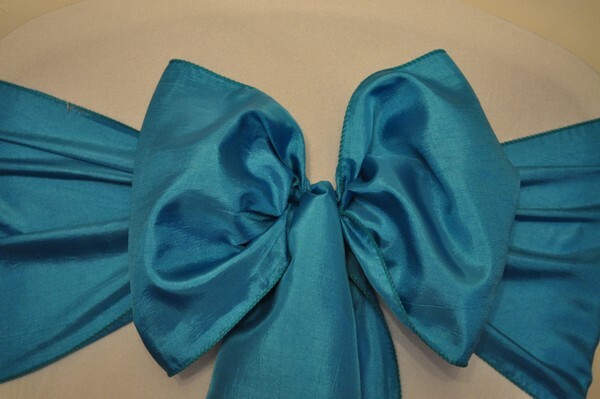 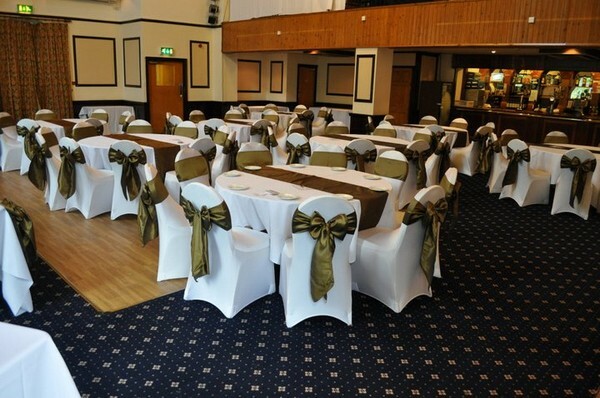 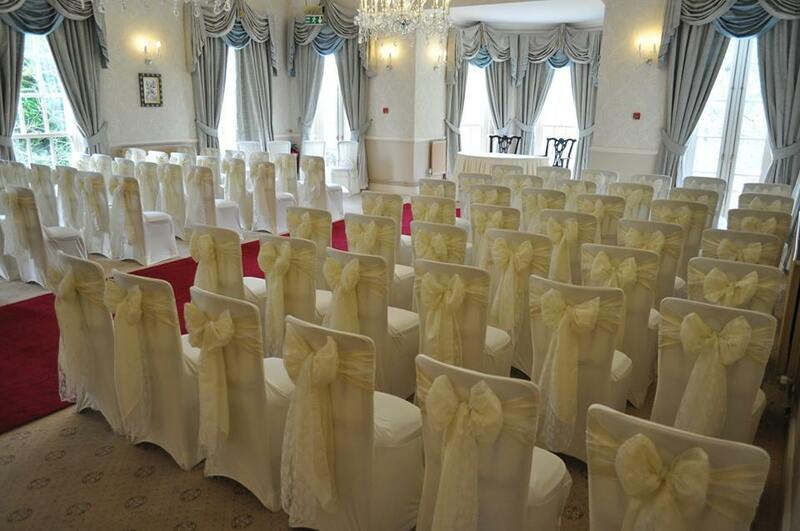 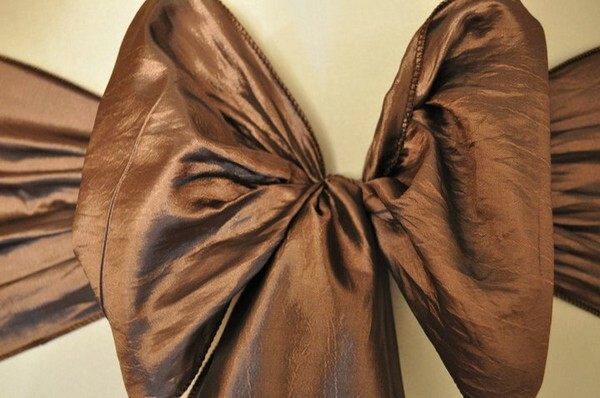 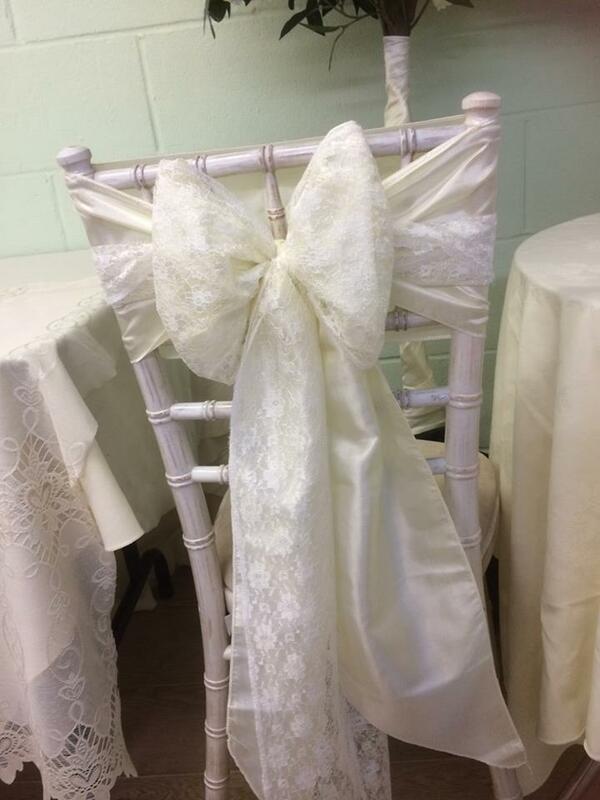 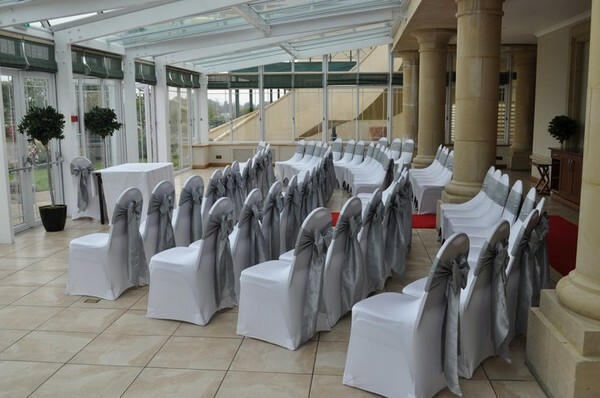 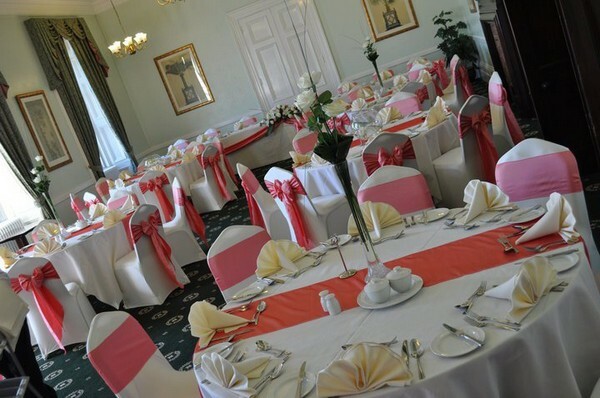 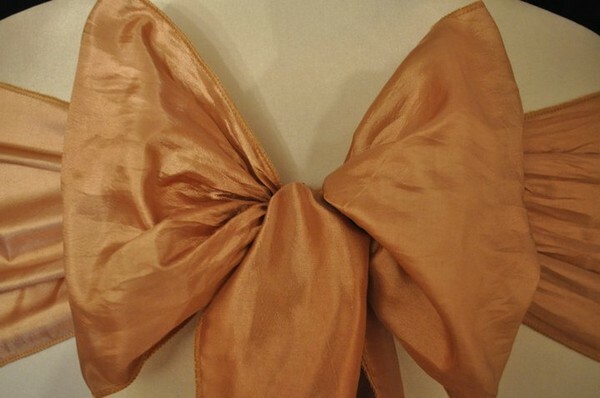 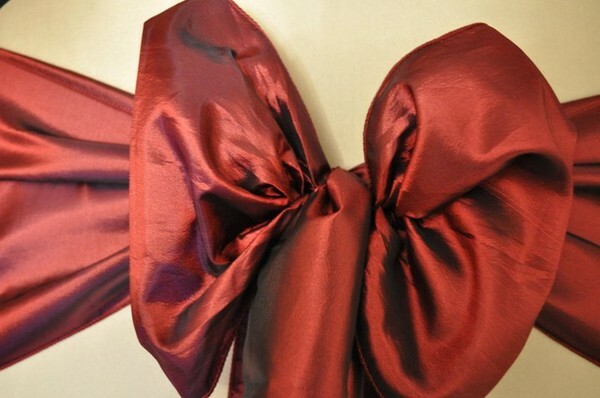 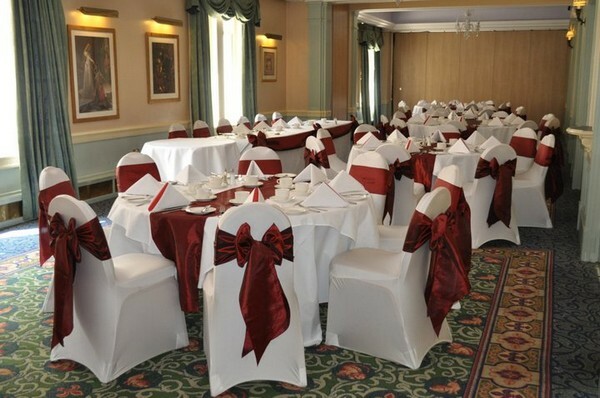 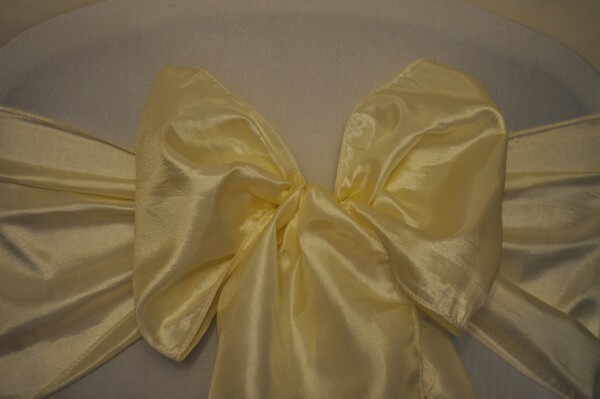 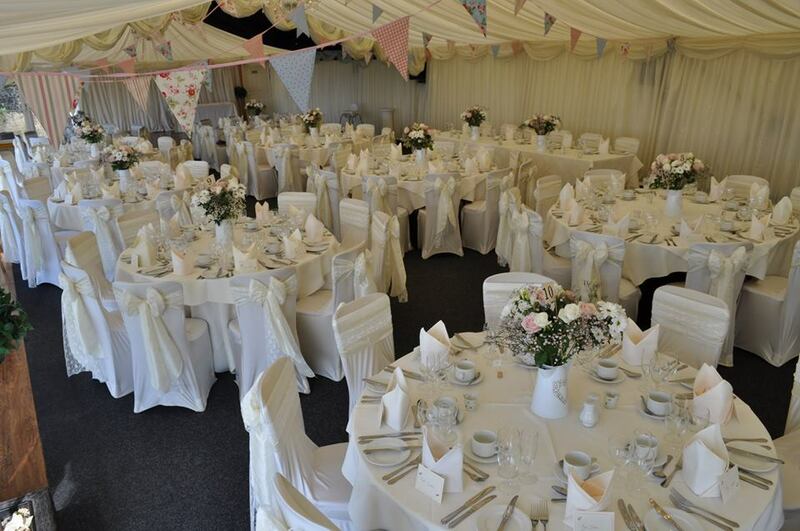 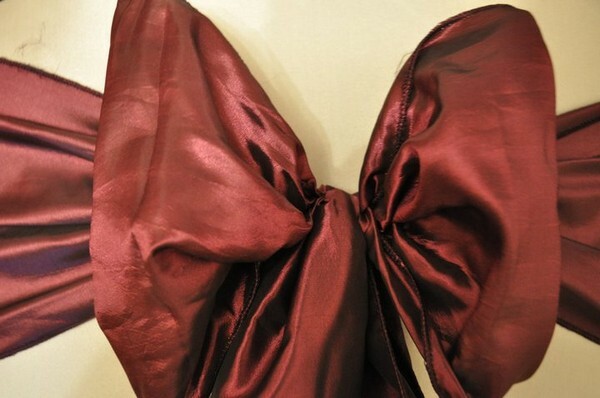 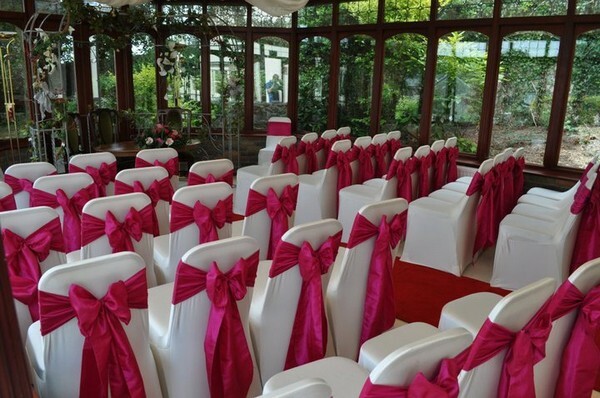 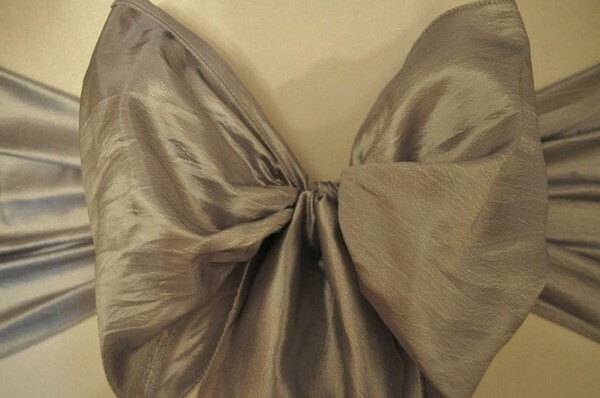 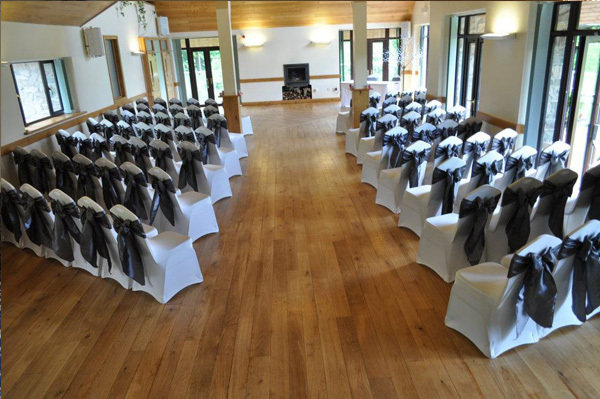 Chair Covers and Bows was established in 2009 by David & Liz Hembury following their own wedding in 2008. 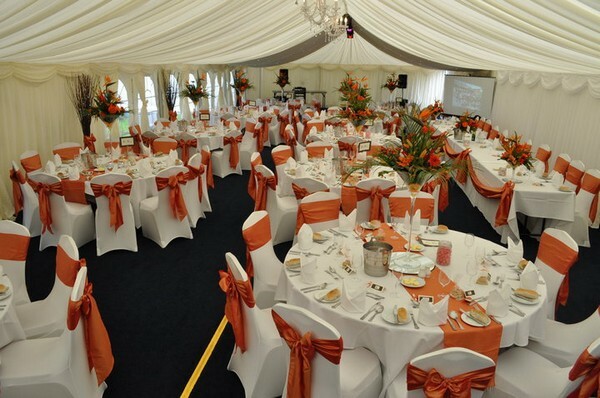 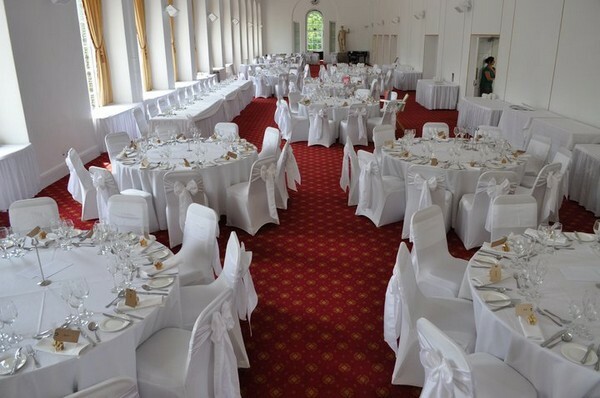 They wanted to provide high quality affordable event décor for weddings and events in South Wales. 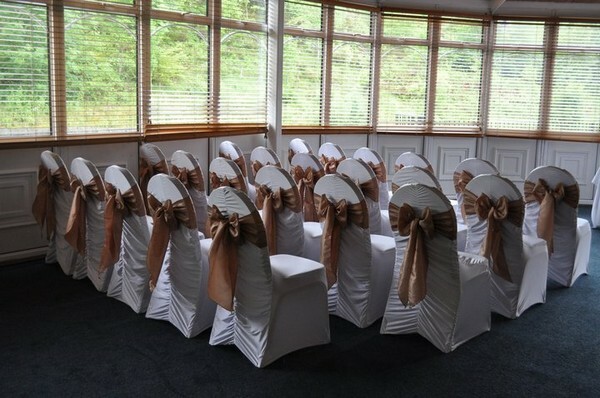 Chair covers were an obvious choice. 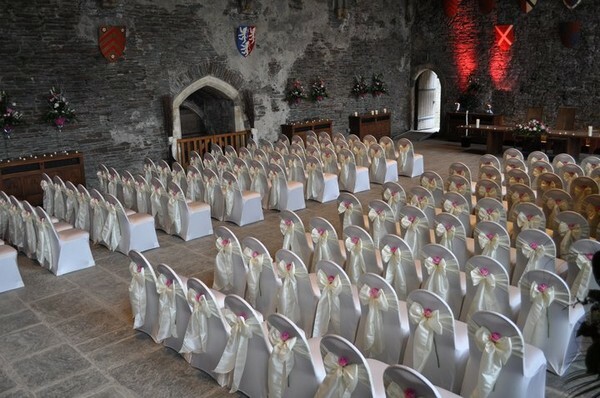 In the run up to their own wedding David, the “Bridezilla” of the pair, had despaired at the poor quality and badly fitting covers on offer in South Wales and the limited sash colours available. 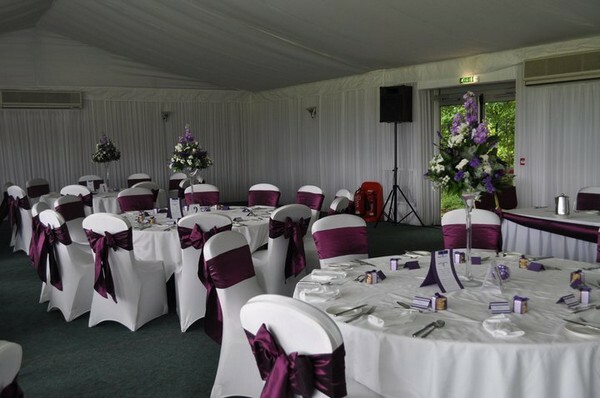 We are now providing room draping and light canopies. 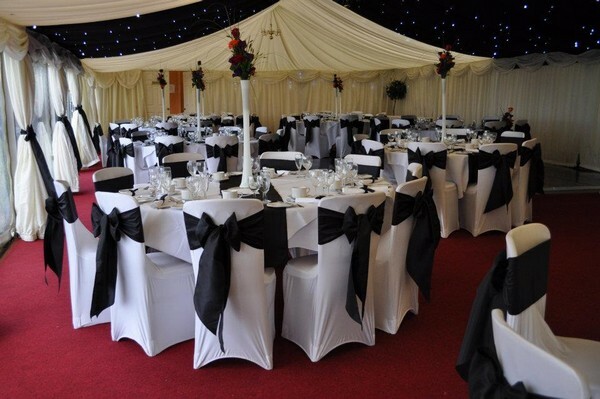 Please contact us for a quotation. 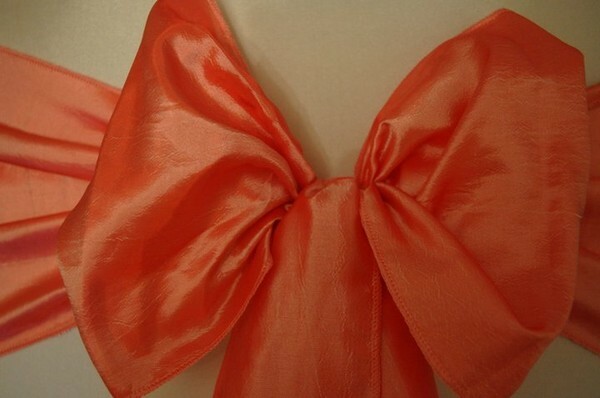 Saturday appointments available by request! 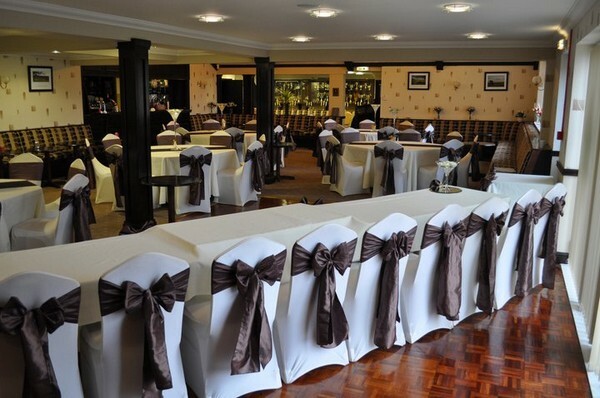 The Flowerpot, 49 Cowbridge Road, Pontyclun, CF72 9EB. 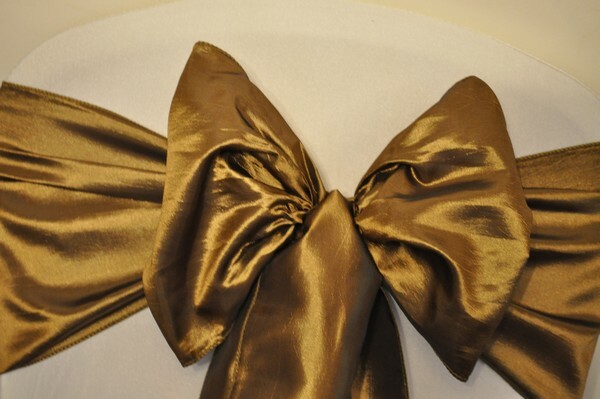 Please contact us for an appointment before visiting. 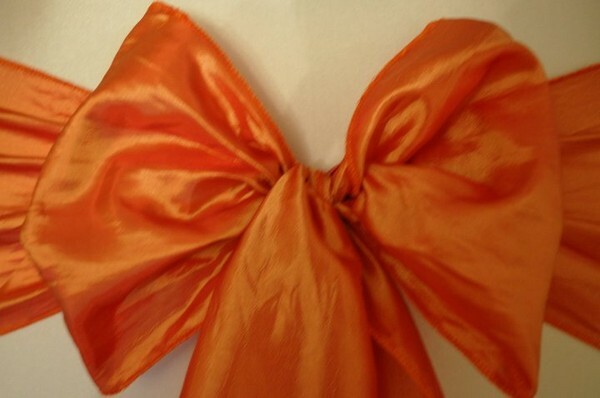 Leave your details and we will contact you as soon as possible. 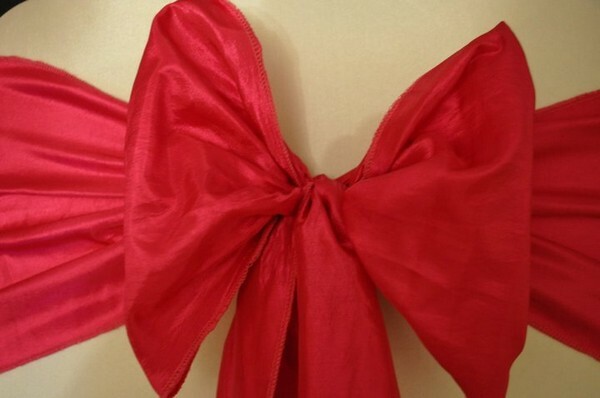 Use the contact form for a more detailed request.